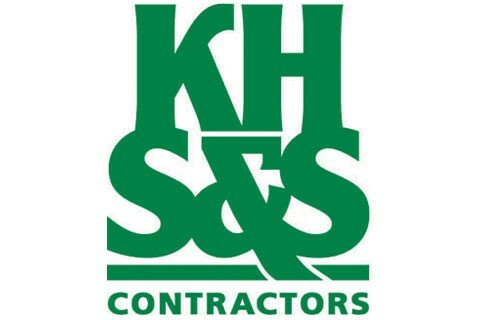 KHS&S is a national design-assist specialty building company that creates spectacular interiors, exteriors, prefabricated building components, themed environments, rockwork, water features and specialty finishes for some of the most recognized projects in the world. KHS&S is consistently ranked the second-largest specialty wall and ceiling contractor in the U.S. by Engineering News-Record. Founded in 1984, KHS&S has amassed an enviable portfolio of more than 3,000 casino resorts, hospitals, hotels, entertainment venues, retail facilities, theme parks, themed attractions and public works projects. Today, KHS&S continues to pioneer ways to transform construction from a field-based industry to an industry of digital modeling, prefabrication and lean manufacturing. The opportunities provided by BIM and pre-built building alternatives are endless, and KHS&S continues to lead the industry in inventing new, more efficient methods to streamline construction, reduce schedules and enhance quality and value. Through Integrated Project Delivery (IPD), KHS&S is also helping change the dynamics of the industry by working in concert with building teams that collaboratively design, build and operate large-scale projects around the globe.